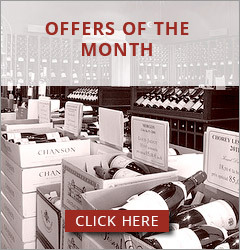 Description : Maison Louis Latour rigorously selects grapes from the well-exposed commune of Lugny which was the only village planted with Chardonnay 30 years ago due to a perfect terroir. 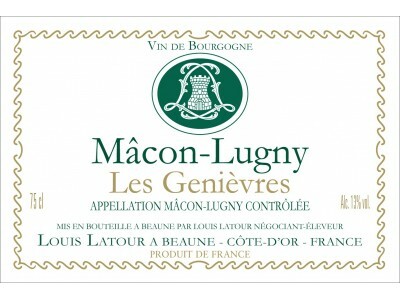 Lugny is one of the top vineyards in southern Burgundy’s Mâconnais region, Mâcon-Lugny « Les Genièvres » is simply an outstanding wine. Opulent, rich, with a flowery bouquet and lovely honey, apple and nutty flavours on the palate.